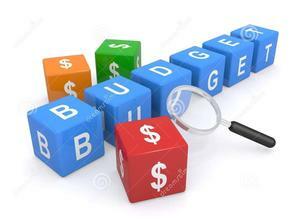 Please plan to attend December Board of Trustees Meeting to hear about District Budget. The next Superintendent's Budget Advisory Committee (BAC) Meeting is scheduled for January 24th. However, community members, staff, and committee members are encouraged to attend the December 6th Board of Trustees Meeting to learn more about the District Budget and necessary reductions that will need to be made for next school year.